The identity of the mystery British EuroMillions winner was revealed on Tuesday when the National Lottery presented 41-year-old Neal Trotter with his £107.9 million check at a press conference held in Surrey. Trotter is a mechanic by trade, but he is also keen amateur racing car driver and took sixth place in last summer's BMW Compact Cup. Prior to the big win Trotter had been spending much of his spare time building his own high speed car, but Britain's newest millionaire's super win means that he no longer needs to don his overalls to get a supercar so he is already making plans to replace his old Ford Focus with a fleet of sports cars. Trotter travelled up to Surrey with his long-time partner Nicky Ottawa and stated he'd left his old life behind. "I worked my last shift on Friday repairing and spraying other people's cars," Trotter said. "I have a few phone calls to make to let people down, but this is my time now. I'm taking time off and going to really enjoy following the British touring car championships." Apparently the minted mechanic was expecting a big win and had been eagerly awaiting the Friday night draw. "On Friday evening we were sitting at home when I checked the time and thought the draw must have taken place by now," Trotter said. 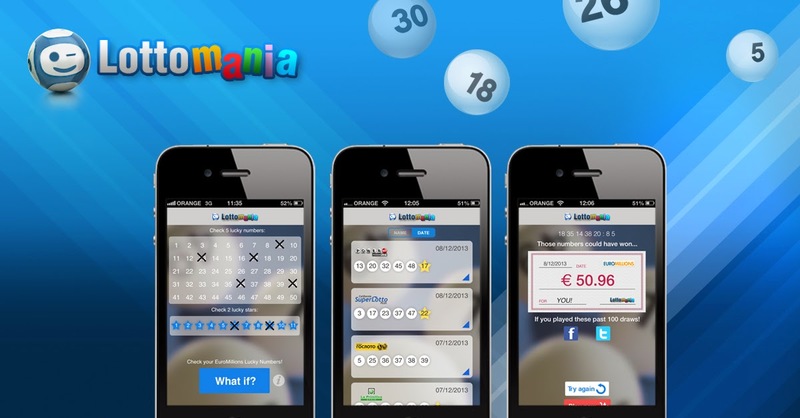 "I took out my ticket to check the winning numbers and amazingly one by one they matched. I told Nicky, my partner, 'I've done it! I've won the lottery'. But she told me to shut up and to stop being an idiot." Then when Trotter rang his father and told him the good news his father also called him and idiot and told him to stop drinking, but just a few days later Trotter has the proof in his hands and the only thing he is drinking is champagne.